In order to warrant your new roof, often we will have to replace the chimney flashing. This is a customized heavy duty 26 gauge galvanized sheet metal flashing which is installed INTO the brick and mortar. This keeps rain from entering your house where the roof and chimney meet. Copper flashing is also available upon request. The old shingles have been removed. Now what? Next we will remove all of the old nails. For every square of shingles removed, we typically remove approximately 324 nails. This is when we will be able to determine if there is any bad decking. My litmus for whether or not a piece of decking needs replacement is whether or not it can hold a fastener. If it will not, that piece of decking has got to go. 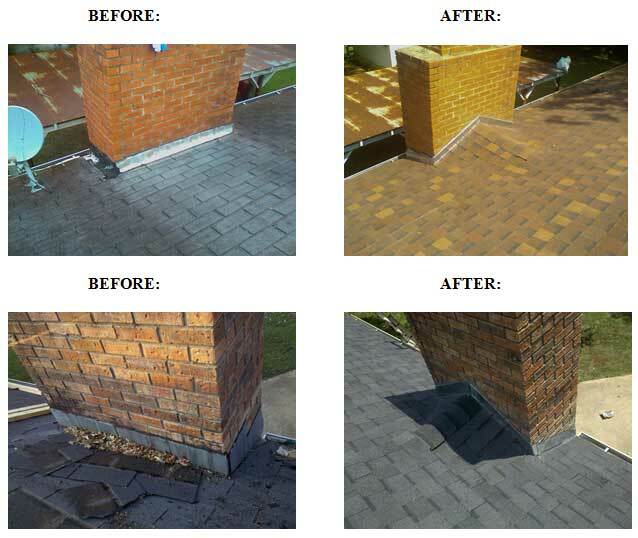 Our shingle installation techniques either meet or exceed industry standards. We generally stagger our shingles diagonally to ensure four nails in every shingle in the manufacturer mandated parameters for the nails designated by lines colored on the shingle. In many instances, however, we will install six fasteners in the lowest two lines of nail designation, fastening both laminates of the architectural shingle. We call this “hurricane nailing” and use this technique on structures in windy environments (on a lake/field) and for houses steeper than 9/12 pitch. The manufacturer only requires 4 fasteners for all applications and nailing in both laminates on structures greater than 21/12 pitch, but my experience has shown this technique makes a significant difference for wind resistance and gravity resistance on those steeper houses. 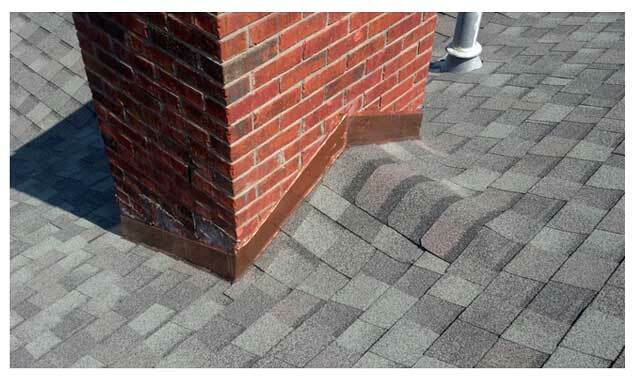 For valleys, we generally weave shingles from either side. This looks great when the planes creating the valley are the same pitch. For lower pitch planes intersecting steeper planes, we will install a “Hollywood Valley.” I learned this technique while roofing storm damage in South Florida. It creates clean lines without an erratically woven eyesore. This technique is also approved by shingle manufacturers. Lastly, the hip caps, ridge vent, and ridge caps are installed. 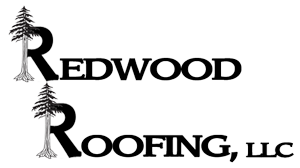 We use only lifetime warranty hip and ridge accessory shingles to ensure no part of your roof will void your warranty. Remember, trustworthy manufacturer preferred/specified installation method is what makes your warranty VALID. For roofs with slopes that are less than 10 degrees, shingles are impossible to warrant. The manufacturer will not warrant them, and neither can I. For this application, we install commercial grade .060” fully chemically adhered EPDM rubber roofing systems, TPO or modified bitumen. This may be for an area as small as a front door stoop or as large as an entire commercial building. The fully chemically adhered method is the preferred method of the manufacturer, and therefore the only method we use for EPDM roofing. Only trust your antique home to the best roofing service available. Ask our satisfied clients about their historic homes. Click here to download a directory of Historic Homes we have worked on.